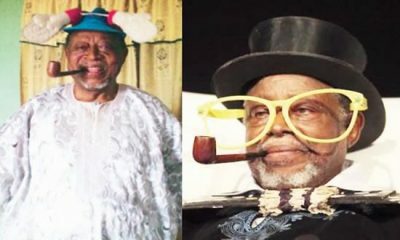 Veteran comedian and humour merchant, Moses Olaiya, also known as Baba Sala, has being declared dead, report had it that he died of old age sickness. 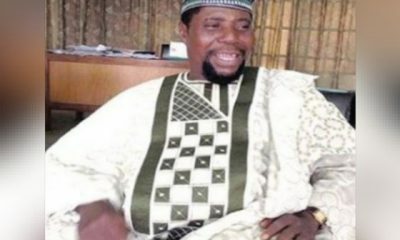 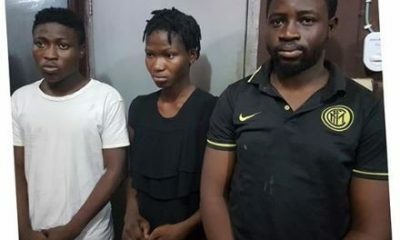 Naija News earlier reported that Baba Sala, gave up the ghost at his private residence at Ilesa, Osun State, around 10.00 pm on Sunday night. 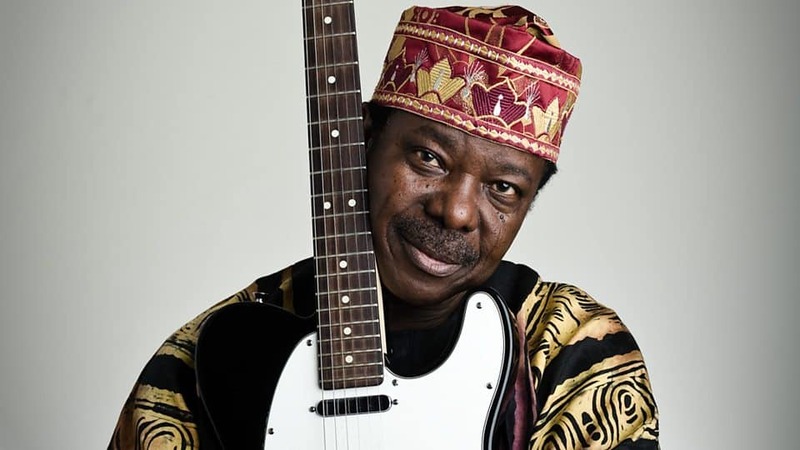 Popular musician, King Sunny Ade, while speaking on his death, describes him as his boss.